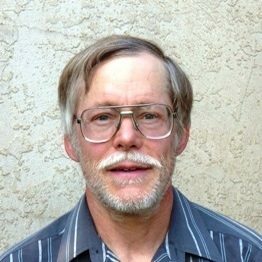 John Whitehead is an aerospace engineer who has worked on projects in transportation and renewable energy, in addition to spacecraft and rocket technologies. His PhD topic was the lateral maneuvering dynamics of road vehicles. He currently participates in bicycle advocacy at the local and state levels of government. His 35 years of bicycle transportation experience includes nearly all of his trips in Davis California and most of his trips to nearby towns.